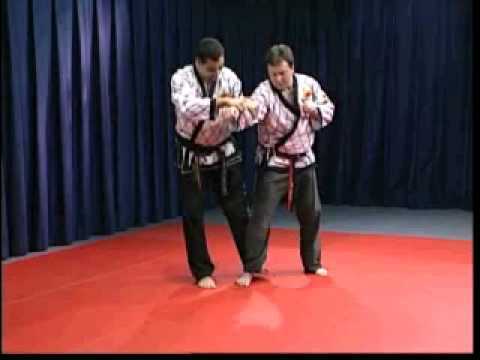 Info about "Systema, russian martial art video"
Systema (literally meaning “The System”) is a Russian martial art. Training includes: hand to hand combat, grappling, knife fighting and fire arms training as well. 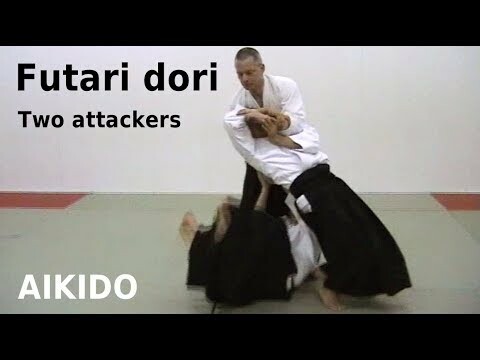 Training involves drills and sparring without set kata. It focuses mainly on controlling the six body levers (elbows, neck, knees, waist, ankles, and shoulders) through pressure point application, striking and weapon applications. 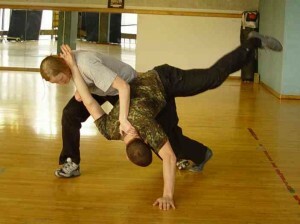 Systema is often advertised as being a martial art employed by some Russian Spetsnaz units. Systema is counted alongside a number of pre-Soviet traditions which are being actively cultivated by the Russian government. In 2004, the Dinamo Sports Center played host to a demonstration and celebration of martial traditions. It is still a relative unknown, but Systema or relatives to it are being taught by several practitioners inside and outside of Russia. 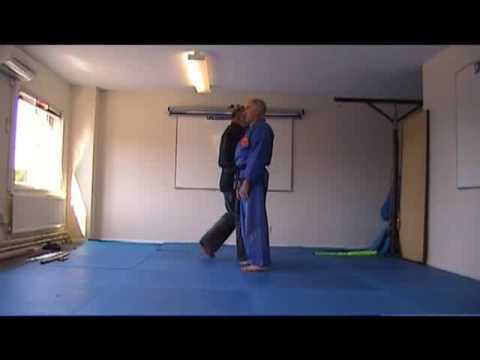 Of particular interest is that different people from different backgrounds were taught subtle variations of Systema. 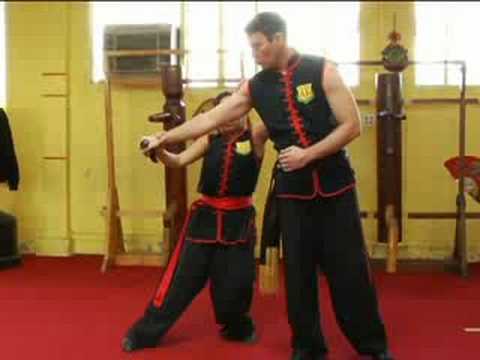 Furthermore, since practitioners train in their own preferred manner and with their individual understanding, their style expressed in their art is unique to them. This is most readily seen with senior students and other high-level artists.